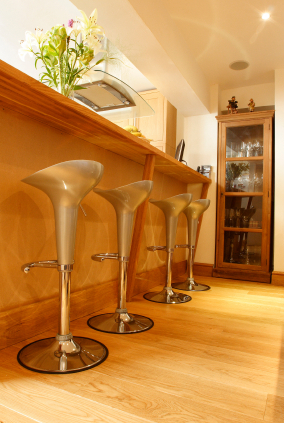 Timber floors are a perfect way to create that warm traditional feel to your home. Flooring Prestige offer a wide variety of colours and timber types to cater to your requirements. From Solid timber polished floors to Floating floors, Laminate, Parquetry, Decking or other flooring services, we have timber flooring and timber flooring installations down to the art. Each job we complete is Guaranteed and your satisfaction is another job in our portfolio of happy customers.